In this section we offer important and relevant information for tenants and applicants who are looking to rent a property through our services. As part of the tenant application process KLEIN will need to check your right to rent a property in England. For this purpose we need a valid photo ID (usually copy of passport and/or biometric residents permit) and two current utility bills in your name and with your current address. If you have a VISA, we will need a copy of the relevant pages/letters as well. By law we are required to momitor your right to rent status and as such will request regular updated information, provided that you have a time limit on your right to stay in the UK. We are a member agent of MyDeposits.co.uk and all deposits held by us are registered and insured with this deposit protection scheme. The deposit protection scheme was created for the security of both, the landlord and the tenant in order to provide a formal way to resolve a dispute. Deposit negotiations at the end of a tenancy are never easy. Tenants should know that we as agents are neutral in this matter. To this day we can pride ourselves with not having had to go into a dispute resolution via the insurance scheme after managing hundreds of deposits. KLEIN is committed to reducing the amount of paper and transportation where possible to reduce the impact on the environment. As part of that commitment we use online e-signing services. There are many advantages to tenants and landlords including direct downloadability, faster processing of documents and total transparency. E-signing has been a legally fully accepted for of signature. Further information on this matter can be found on the website from the law society. Should the tenant need to terminate the contract earlier than the agreed term or termination clause KLEIN will carry out reasonable measures to help find a replacement tenant, provided that the landlord approves this procedure and instructs us to re-let the property. Provided such agreement is in place KLEIN will charge a fixed fee of £180 (inc VAT) for the additional time and costs caused as a result of the early termination. In order to make the marketing and re-letting of the property possible the tenant is to fully cooperate with the landlord and his agents and to keep the property clean and tidy for viewings. Failure to do so may result in the termination of the efforts the landlord and his agents are making to release the tenant early from his contractual obligation. Provided that a suitable new tenant has been found and a date has been agreed for the early termination any paid rent will be refunded on a pro/rata basis. Any agreed early termination will need to be carried out with the consideration of all other terms and conditions of this tenancy agreement and the tenant needs to allow sufficient time between the tenancies to clean and make good any damage caused during the tenancy. Keeping your property well ventilated is very important for your health and the upkeep of the property. The wrong cycle of heating, ventilation – or the lack of, routine living activities such as washing up, bath or shower and drying close within the property can build up high levels of humidity in the air. This humidity then condensates on cold surfaces such as outside walls, windows or behind furniture covering un-vented areas. This can then lead to mold. The link below takes you to a very good video from the National Landlord Association explaining the problems. 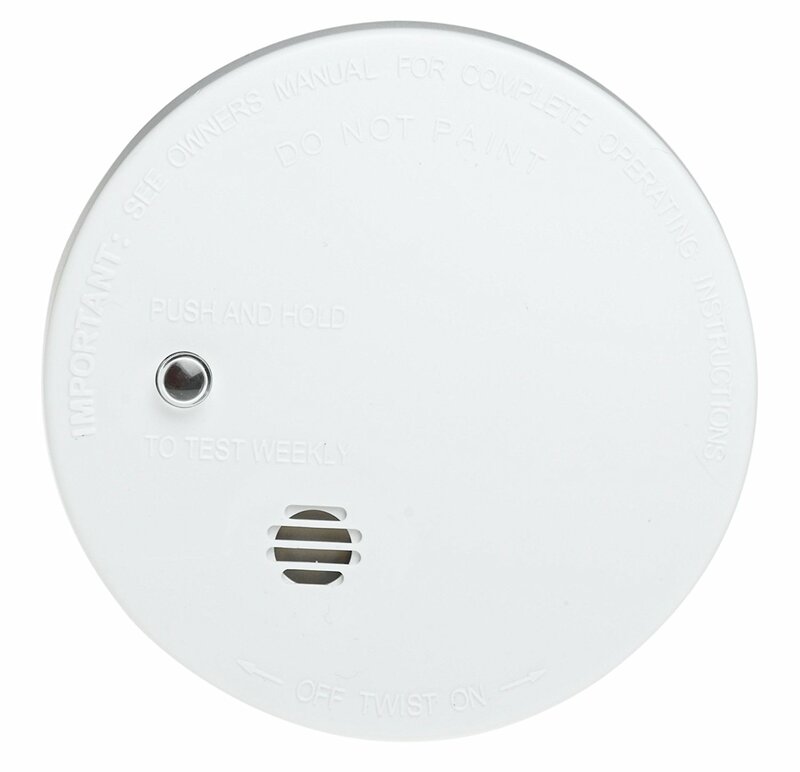 All our rental properties are supplied with smoke detectors and if applicable with heat detectors. They get tested at the start of the tenancy. During the time of the tenancy the maintenace testing and replacing of batteries is the obligation of the tenant. Tenants must make sure that batteries get replaced immediately when the device gives out the intermittant beeping sound (low battery warning). 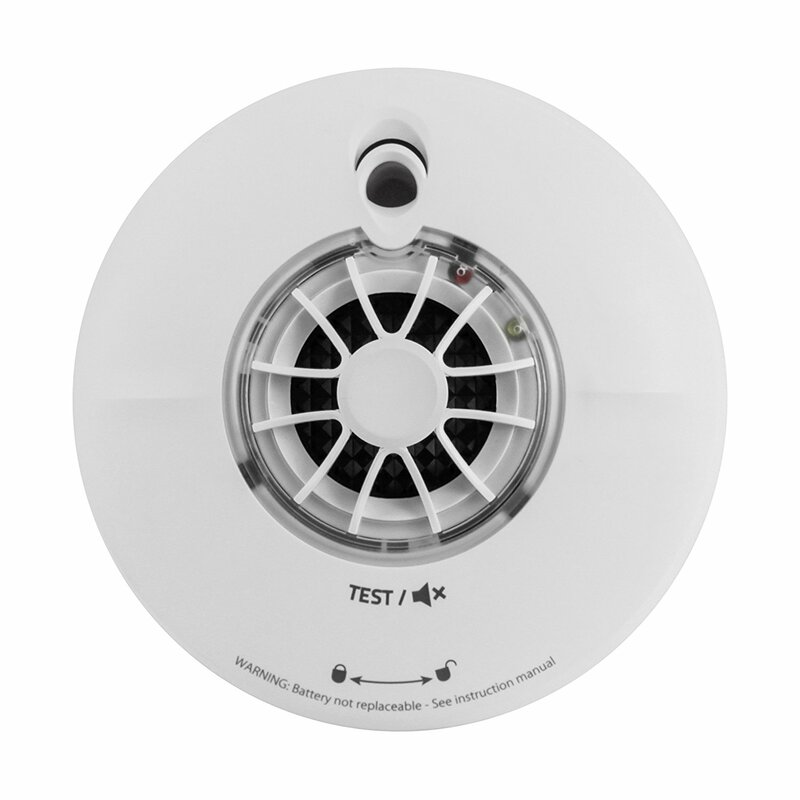 In addition to the flat specific fire detection system you may find a heat detector in your hallway near the flat entrance door. This unit is most likely linked to the heat detection system of the building. Access to the flat by the building management may be required in order to carry out maintenance and testing. 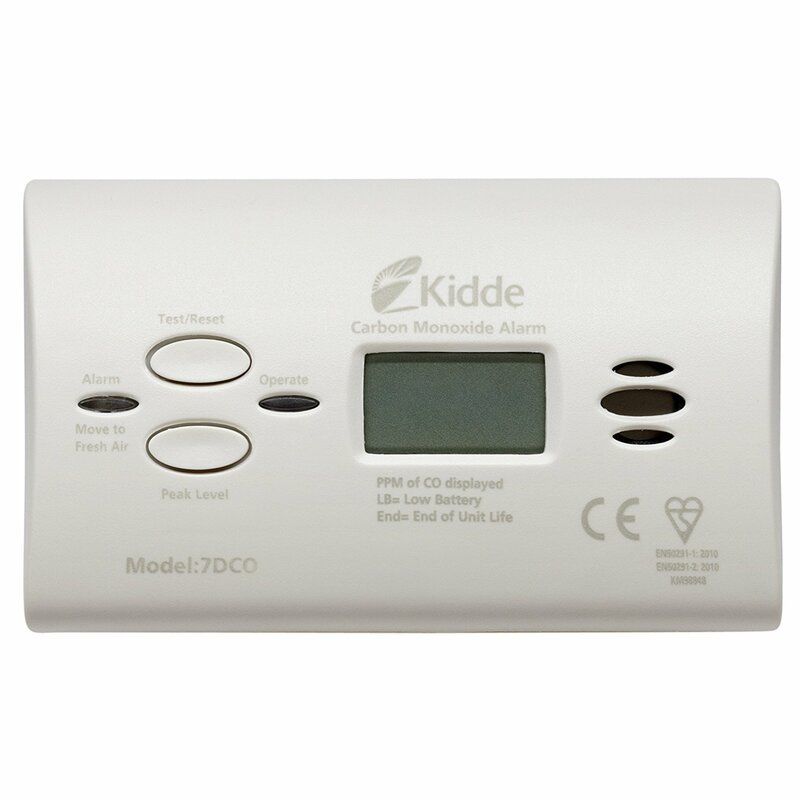 All properties with gas boilers, gas fires or open fire places and or any other form of combustable heating equipement has to have a carbone monoxide detector near the appliance or source of fire. The detectors get tested at the start of the tenancy. When your carbon monoxide alarm goes off, there are key steps to take to make your home safe, and to protect yourself and your family fast. Read on for what to do and when your detector sounds. 1 – Open all doors and windows The first task is to open all of the doors and windows in the house to try to clear some of the deadly gas. 2 – Turn off all fuel-burning appliances and leave the house Once you’ve done what you can to ventilate your home, turn off all of your fuel-burning appliances, such as boilers and fires, and leave the house. Regardless of whether you feel ill or well, remain outside until you’ve spoken to a doctor or called the emergency advice line. 3 – Don’t switch on the lights, smoke or strike a match Once the alarm has sounded, if there are gas appliances in your home you should avoid switching on the lights, smoking or striking a match (to light a candle for example). 4 – Seek medical advice If you feel ill or exhibit any of the symptoms of carbon monoxide poisoning after your alarm goes off, contact your doctor immediately or call 999 for an ambulance. 5 – Call the emergency advice line If you believe your carbon monoxide emergency was caused by a gas appliance, call the Gas Emergency Service on 0800 111 999. If you use oil to heat your home, call Oftec on 01473 626 298. 6 – Arrange to have your appliances serviced If your boiler, heater, stove or fire is producing dangerous levels of carbon monoxide, there’s something wrong with it, and it will need to be serviced by a professional. Read more: http://www.which.co.uk/reviews/carbon-monoxide-detectors/article/what-to-do-when-a-carbon-monoxide-detector-goes-off – Which? -) Bleed radiators and maintain boiler pressure (we can explain how to do this if you are unsure about how to do this). -) Clean or arrange cleaning of all windows inside and outside every 6 months. -) Wipe bathroom/kitchen windows dry when condensation builds up. -) Make sure you avoid mould and dry the areas around the bath after showers/baths. Mould can be cleared away with vinegar or the appropriate comercially available products such as the Hagesan range. -) Kitchen extractor fan filters should be cleaned regularly; this can be done by placing the elements into the dish washer or clean them with boiling water. This is good for your own health! -) Keep drains clear and do not block sinks with uncooked rice or cooking oil etc. ; toilets can get blocked with excess paper or sanitary towels etc. (It is not a landlords responsibility to unblock your drains). The average cost of a call out to clear blocked drains in London is £120 – £150. -) Washing machines: clean the soap compartment regularly, use washing powder and softener economically; wipe the rubber ring dry after each wash and remove any items from there. -) Dish washer: rinse all items before placing them into the machine to take off food residues and avoid the drain becoming blocked. And yes make sure the dishwasher is stacked so the spray arms turn. Be proud of your sparking cutlery and crockery.! -) Wooden kitchen top: clean regularly and apply linseed oil every 6 months. Dry the wooden area around the kitchen tap to keep it from getting black. -) Shampoo carpets at least once a year and at the end of tenancy. -) Fridge Freezers – Defrost properly (no chisels!) – you may unplug the appliance and put a pot with hot water into the freezer/compartment; take care that thawing water does not leak onto the floor. -) What to do if you find a water leak: Turn off the main water to the flat/property. Often this is located under the sink or near the boiler. Immediately call or text us.